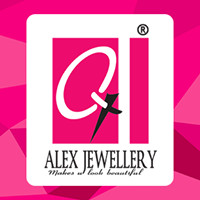 Alex Jewellery Pvt. 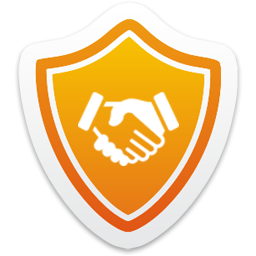 Ltd. is an ISO 9001:2008 Certified Company and Is one of the leading Names in Gold Plated, Forming Jewellery. We Manufacture a wide Range of Imitation Jewellery like, Kundan Polki, CZ Jewellery, Gram Gold Jewellery, Studded Jewellery, Antique Jewellery, Pearl Jewellery, Gift Articles like Divine Idols embedded into different forms as well as other Fashion Accessories.